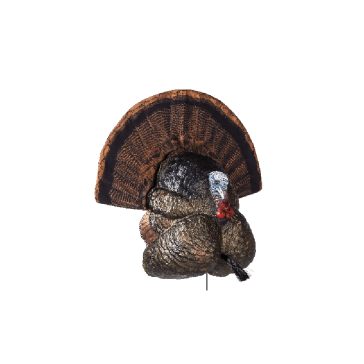 Don't be a turkey. 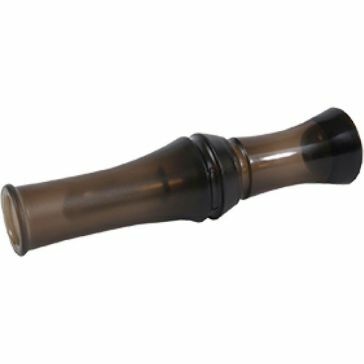 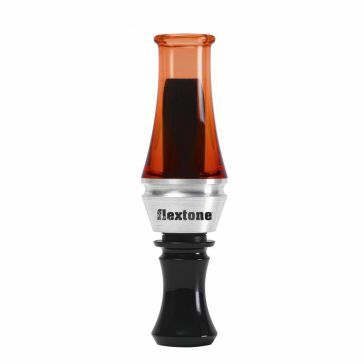 Get yourself a Flextone fowl call. 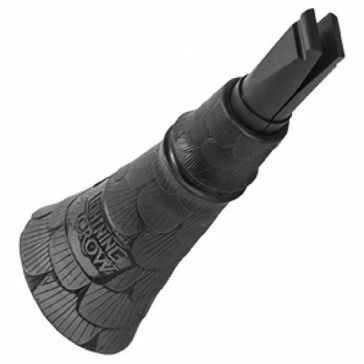 Yeah, we know our joke is kind of corny, but this brand's premium game calls are definitely not. 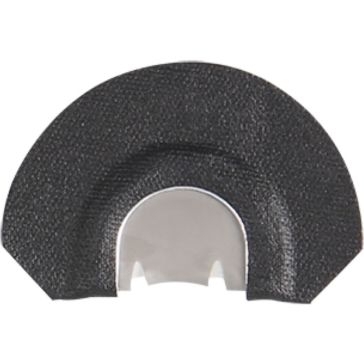 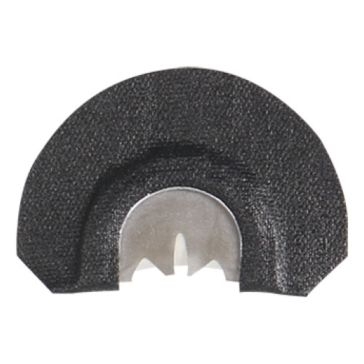 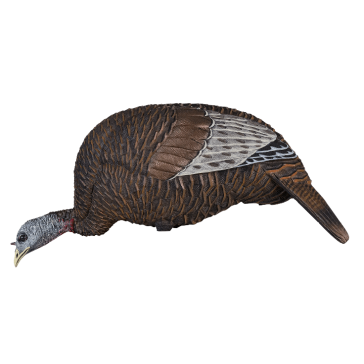 We have a slate of them right here at Farm and Home Supply. 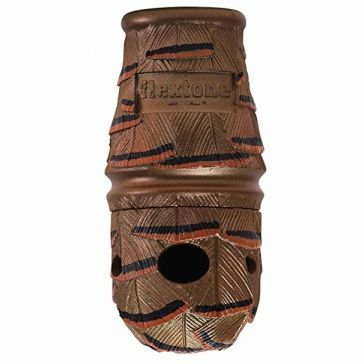 The company's turkey calls come in a huge handful of varieties. 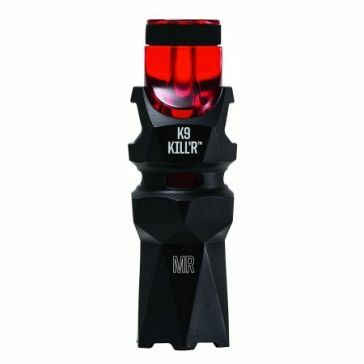 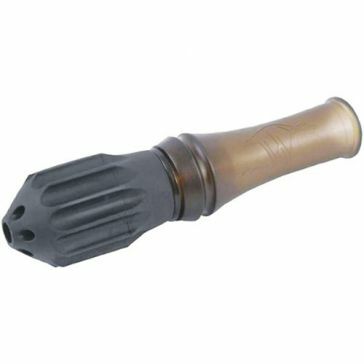 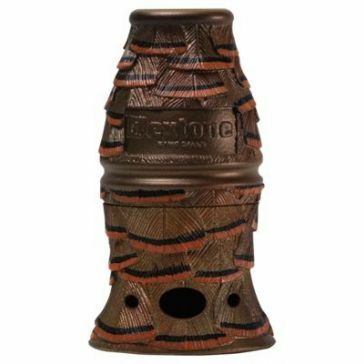 These include the gobble, the cluck-n-purr, the nasty, the dirty mouth and the mama turkey call. 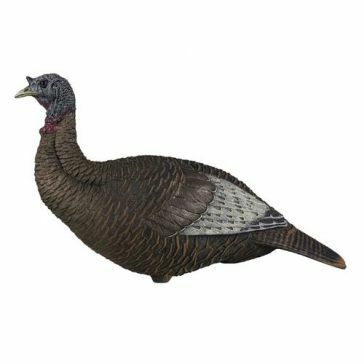 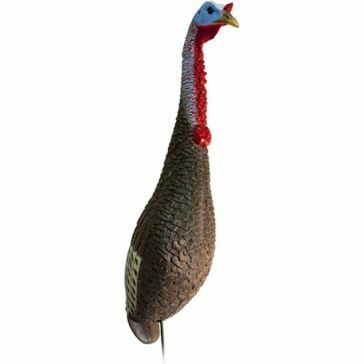 Turkey decoys are also on the list, with a collection of realistic decoys designed to raise interest, attract and even trigger aggressive behavior. 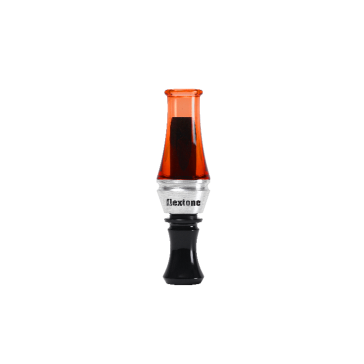 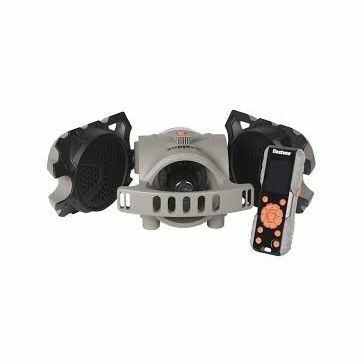 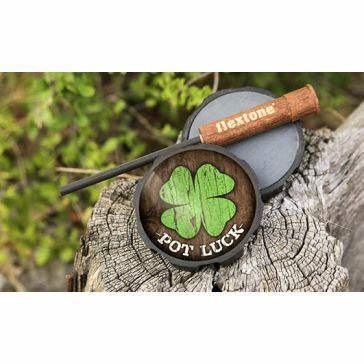 While turkey hunting is big with Flextone, the company also makes other fowl and bird calls, big game calls and predator calls. 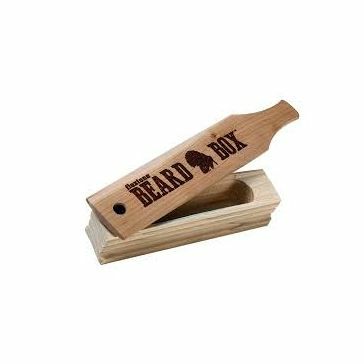 You also get your choice between the old-school calls, like the beard box and reed calls, and electronic calls. 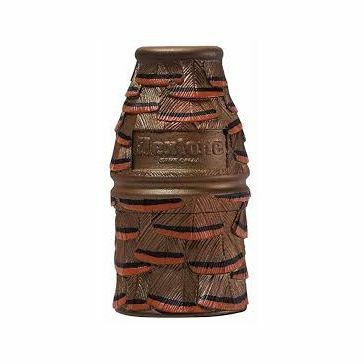 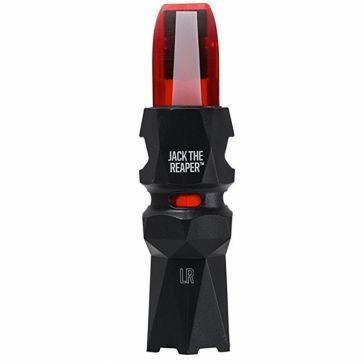 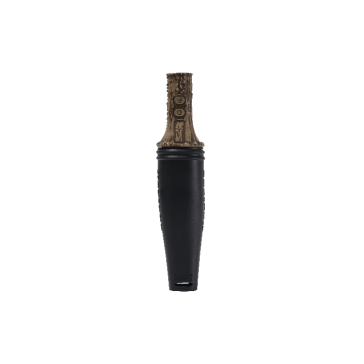 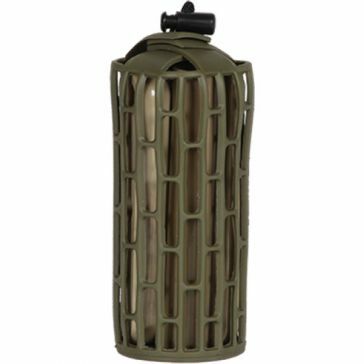 This lets you pick the ones that best suit the weather, your daily mood or your hunting style. 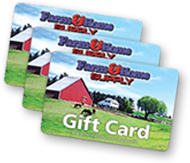 Browse the Flextone selection at Farm and Home Supply, just one more brand we stock to outfit your lifestyle with the top products out there.